Answering the Needs of YOUR Community! Pharmacies are rightly viewed as pillars of respect in the communities they serve. The relationship between pharmacists and patients is based on trust and the confidence that healthcare is delivered safely and efficiently. 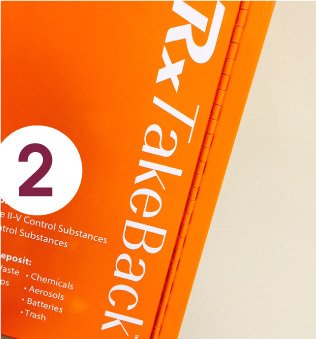 PharmaLink’s RxTakeBack™ program provides pharmacies with an innovative method to safely comply with the requirements of the DEA Secure and Responsible Drug Disposal Act of 2010, by creating an outlet for ultimate prescription users to dispose of unwanted medications including controlled substances. Let's clean out the medicine cabinet! 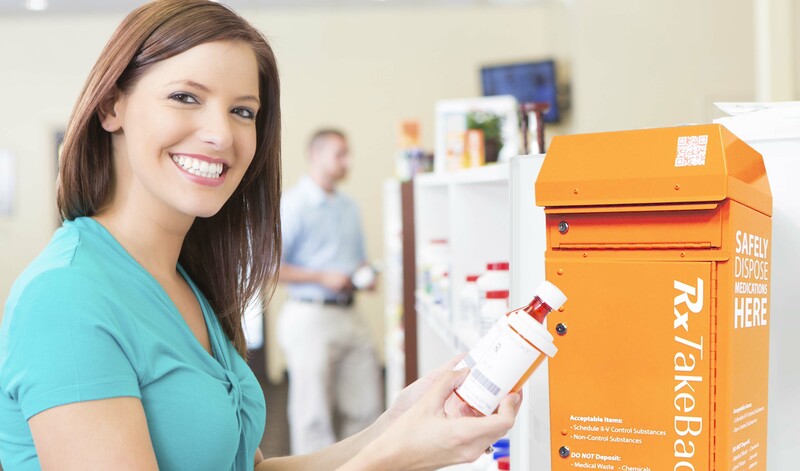 Did you know that prescription and over-the-counter (OTC) drugs are one of the most commonly abused substances by Americans 14 and older? In-fact, nearly half of the drugs that are currently being abused, based on the University of Michigan’s, 2014 Monitoring the Future Study, are pharmaceutical drugs, including: Adderall, Vicodin, prescription grade tranquilizers/sedatives, OxyContin, and Ritalin. A regular misconception about prescription drugs is that they are safer than illegal drugs, because they have been prescribed by a doctor. However, prescription and OTC drugs can be just as addictive and dangerous, especially if the user is combining these drugs with alcohol. 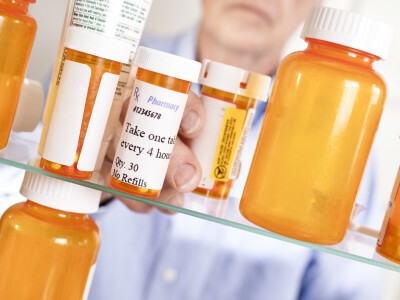 Most users are given access to prescriptions drugs for free from a friend or a relative. Let’s work together to keep surplus drugs out of the home once they are no longer being used by disposing them at a RxTakeBack Kiosk! 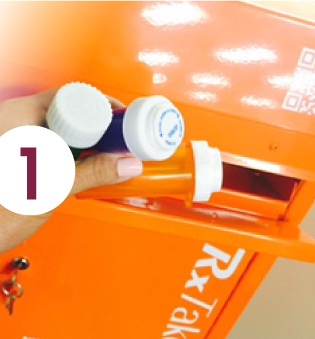 Find a location near you and bring any expired or surplus drugs to dispose at our kiosk. 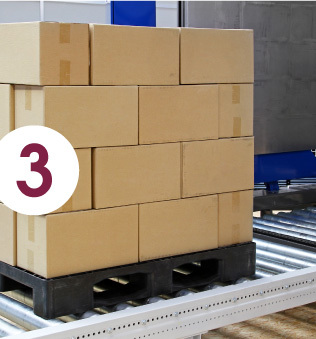 Acceptable items include Schedule II-V Control Substances and Non-Control Substances. Do not deposit medical waste, used sharps, hazardous materials, chemicals, aerosols, batteries, or trash. The waste is then sent back to our facility at PharmaLink, where it is processed and ultimately destroyed. All of our drugs are disposed of via thermal incineration. So you can rest assured knowing your drugs will not be compromised or negatively affecting the environment.